Home Computer PC TRICKS How to Easily Create Computer Virus Using Notepad? How to Easily Create Computer Virus Using Notepad? Hello friends,i got a request from a reader to post something about computer virus, So today we will learn how to create simple but dangerous viruses using notepad. 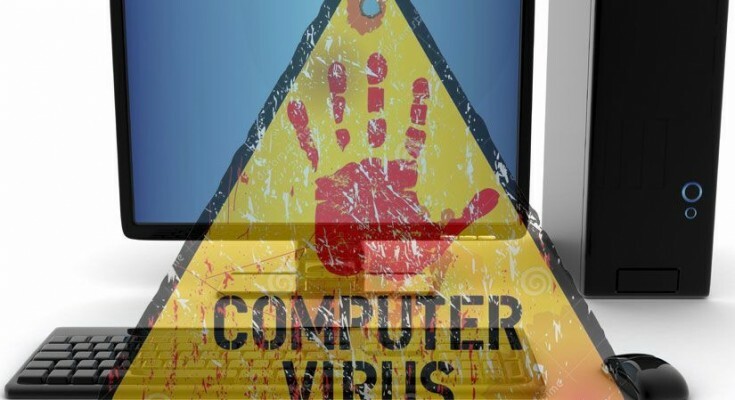 These are very simple to create and use, but don’t dare to use these on your computer because these viruses can destroy your personal information. Where to use? You can send these viruses to your enemies or if you wanna try it yourself best and my favorite place is school computers. How to make a virus ? This Simple Virus formats windows drives in less than 5 seconds. Only D,E And C drives. It crashes PC once used the PC can’t be restarted.. It deletes everything necessary for starting up windows. Do not use on yourself . Shut downs the PC hundred times. To stop Start Run and type shutdown -a . You can also change the times pc restarts by replacing 100 by your choice. 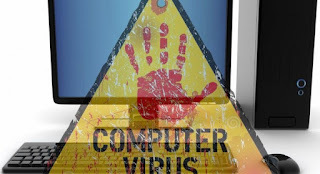 This virus does the same It also prevents pc from starting but in an effective and better way. Thanks for reading this post. if you like this please share this post and also lolike us on facebook. You can also request us any trick on our facebook page.